People in Wakaliwood get all the fun! Now, sometimes you stumble upon a true jewel of a B- movie filmmaking like it was the case with Fatal Deviation but never did a random trailer on the internet open the door to the whole parallel universe of film-making like in this case. I’m talking of course of Ramon Film Production’s TEBAATUSASULA! Yes, Uganda has a movie industry! 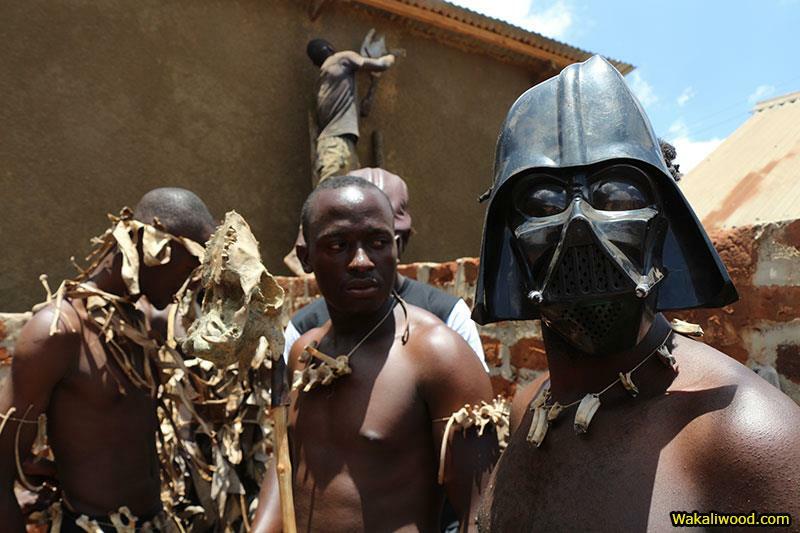 Yes, Uganda has strong genre- Action and Horror movie industry (called Wakaliwood)! And- all thanks to one man- Nabwana I.G.G. producer/ writer/ director and editor working out of slums of Uganda. In this age of “I can’t” this man proved you all wrong and he’s been doing it for 7 years non- stop. This self- taught filmmaker started his career with one course in computer repair ( he didn’t have funds for 6 months proper course) after which he used his new found knowledge to BUILD HIMSELF A COMPUTER out of spare parts he found!!! Then he slowly though himself the use of editing software and thus legend was born. 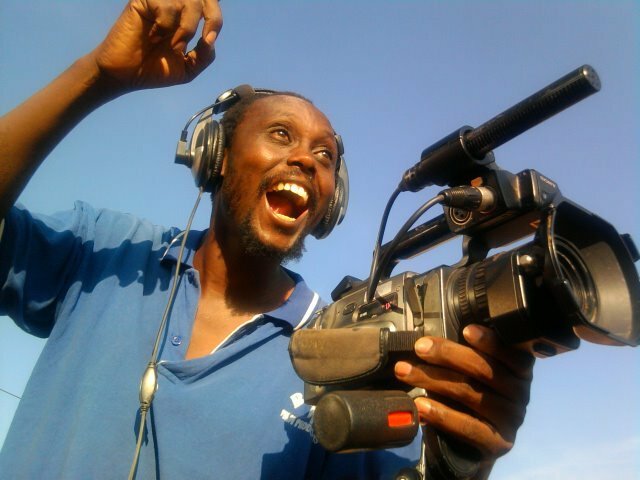 Soon enough he founded RAMON FILM PRODUCTION- the name derived from the names of the important ladies in his life- his grandmothers RAchel and MONica who raised him through the hardships of Uganda’s Civil War. 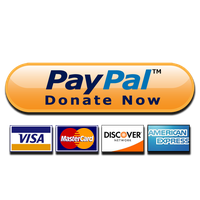 Short part of documentary on Wakaliwood and Nabwana I.G.G. He’s first big success came with Who Killed Captain Alex, first Action- fest ever produced in Uganda! His business became to bloom and he would in the year to come permanently abandon his teaching job and dedicate himself to movie making full time. Over the years he would gather a tight team of actors (who he trained himself ’cause Uganda doesn’t posses an Acting School), stuntman, martial artist, prop master and together they would travel to all parts of Uganda to shoot new projects and also distribute their DVD’s on local markets (not being able to pay actors he lets them keep 50% of the DVDs they sell). RFP as of now produced over 35 feature films including such hits as Who Killed Captain Alex, Rescue Team, Canibals and Return of Unkle Bennon! His films are even slowly making ways among the Ugandan upper class, which can be further confirmed by inclusion of English subtitles in his newest DVDs. As it is a custom in slums of Uganda movie is presented by a Video Jokey, a narrator, comedian, and slum tour guide! So, the next time you feel something is impossible or unattainable take a moment and think of Nabwana I.G.G.- then stop whining and start working on your dream! That’s all. This man loves his job!